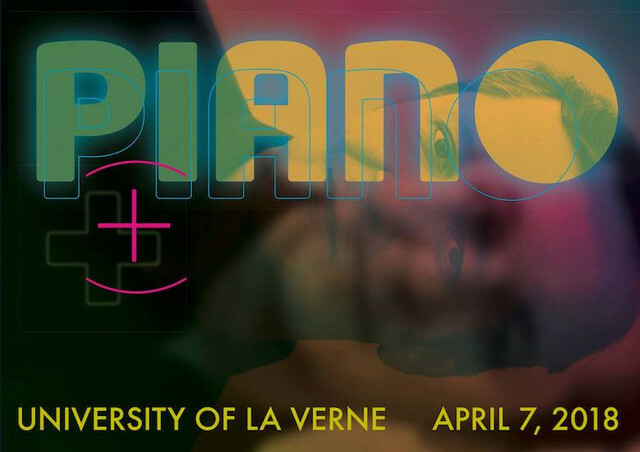 Pianist Rafael Liebich brings an exciting selection of 20th and 21st century music for piano and electroacoustic media to El Camino College, with guest musicians Alex Russell (violin) and Aron Kallay (piano). The program features the piano as a soloist or as part of an ensemble situated in an environment of electronic sounds, and promises to take the audience through a world of soundscapes rarely brought to the traditional concert hall. Featuring works by composers James Correa, Isaac Schankler, Tom Flaherty, David Kim-Boyle, Michelle Agnes, David Werfelmann, and a world première by Alexander Elliott Miller.